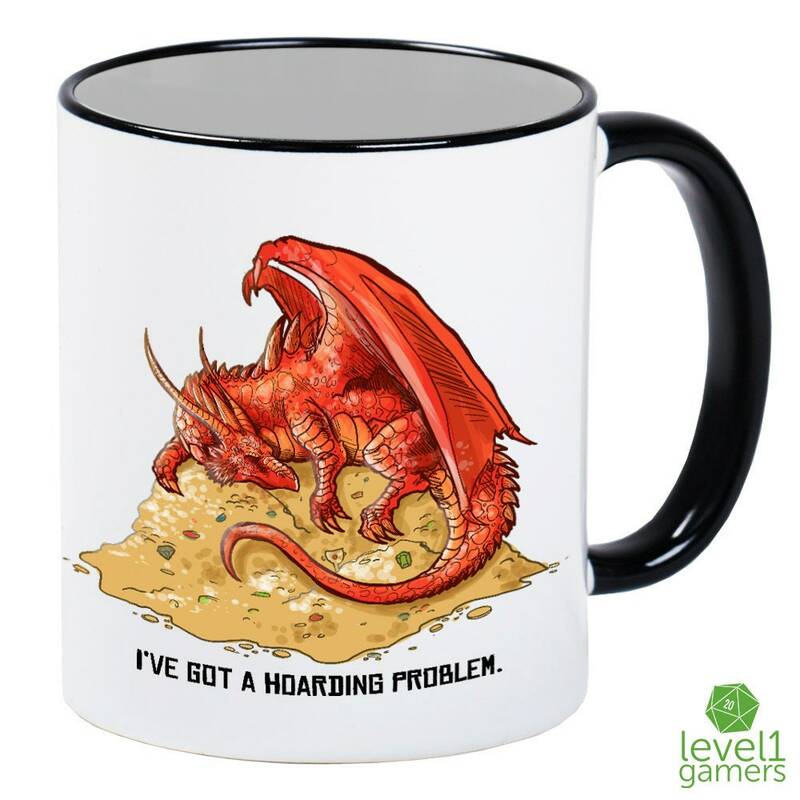 Out of all hoarders in existence Dragons are the worst. 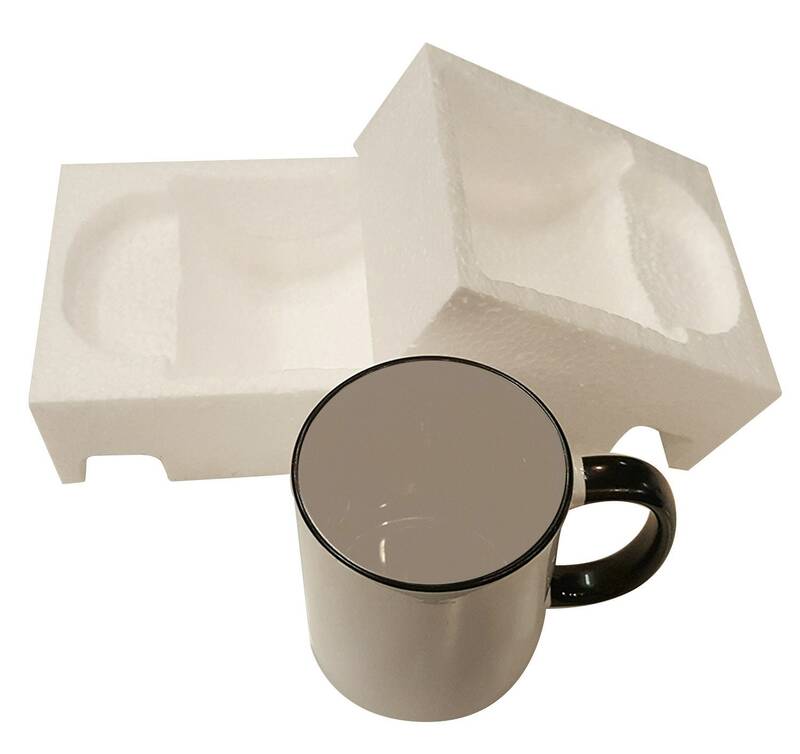 Heaven forbid they let a single gold coin out of their sight! 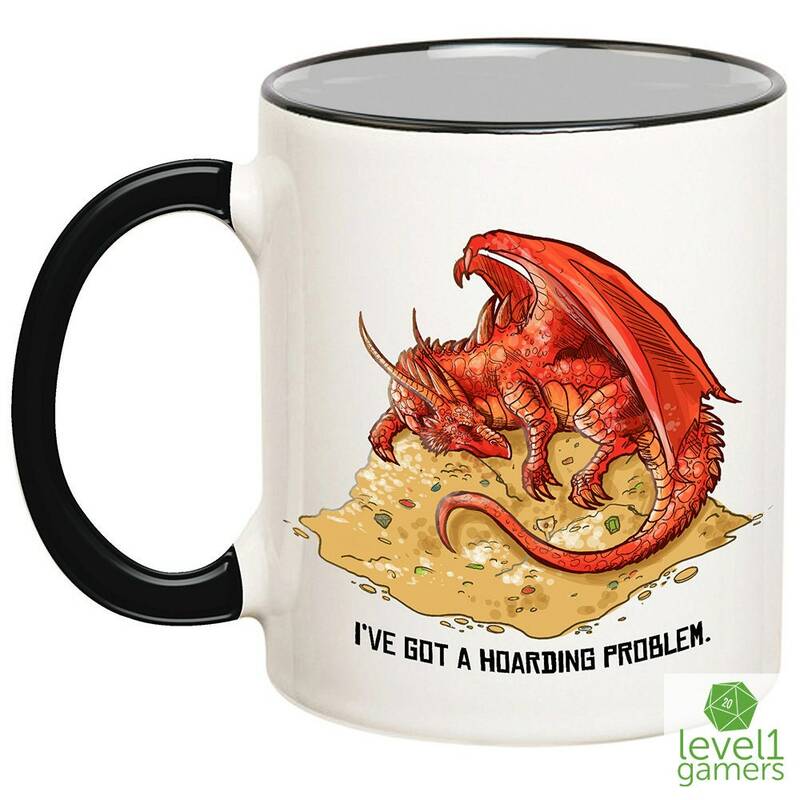 If you too embody the hoarding Dragon as your spirit animal, perhaps this mug is for you. 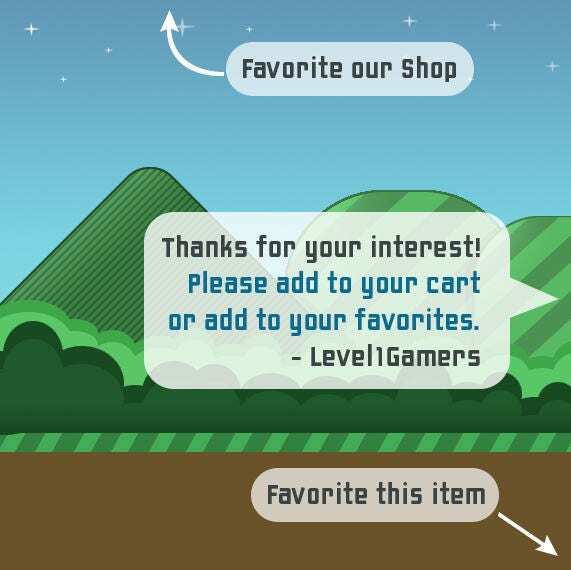 I would mention that you should give this to a friend as a gift, but I'm sure that you'll keep it with everything else in your hoard. 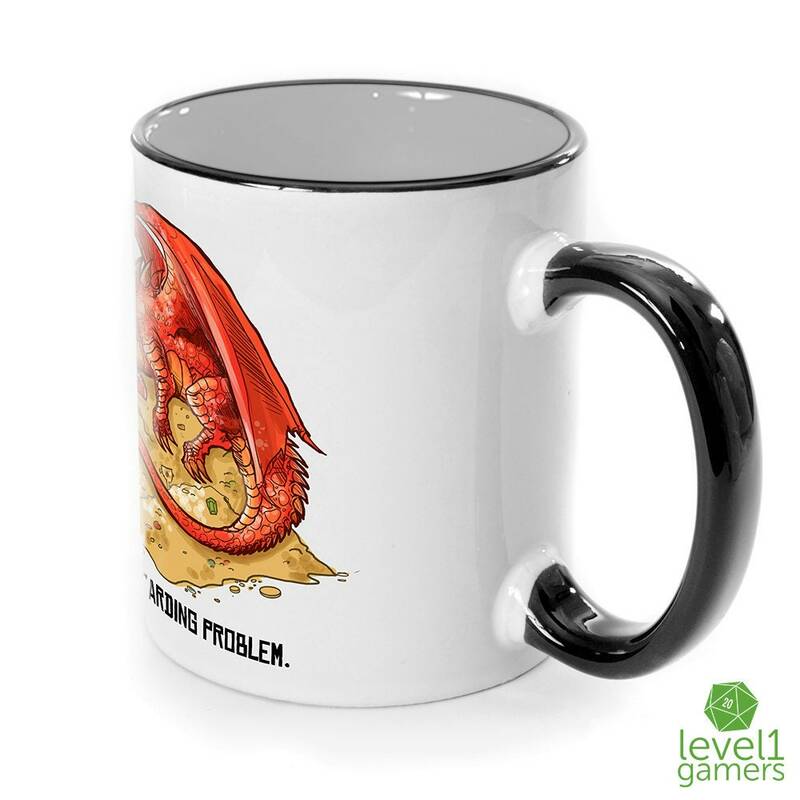 You'll be happy to know that we here at Level1Gamers use the finest quality sublimation inks to press onto your mugs so they're dish washer safe and scratch resistant, which will be fantastic when it inevitably rolls around all that gold in your hoard. 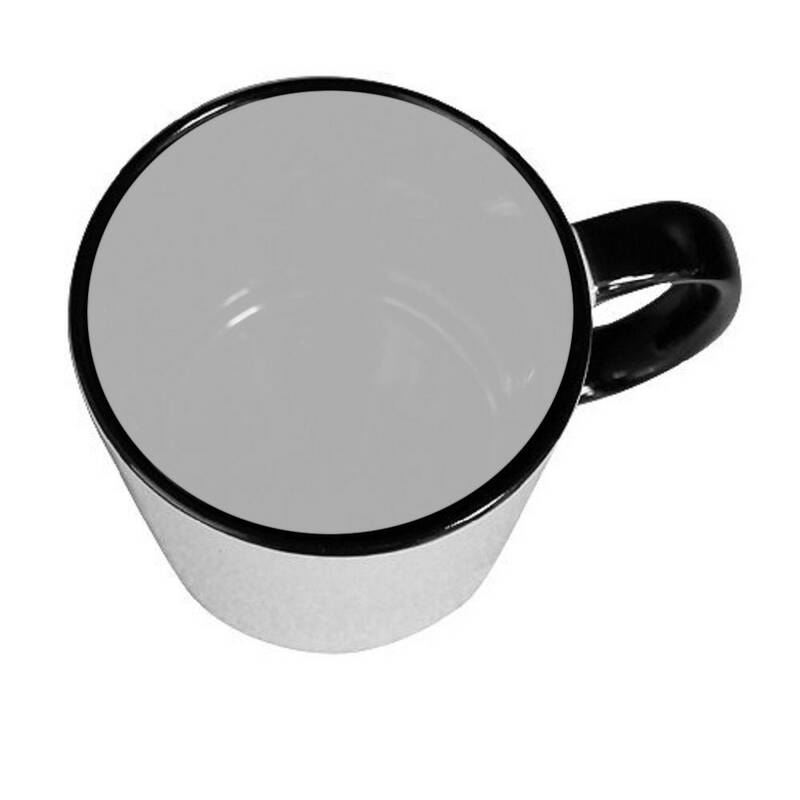 Go on, get this mug and complete your collection.